A longtime business associate of President Trump’s former personal attorney has agreed to cooperate with the government as part of a plea deal reached with prosecutors in New York, a source familiar with the agreement told ABC News. Evgeny Friedman, 46, a Russian immigrant known as the “Taxi King,” was chief executive of Taxiclub Management Inc. which managed a fleet of more than 800 cabs, including some controlled by Cohen and his wife. He was accused of failing to pay the state $5 million in surcharges on taxi rides and pleaded guilty in Albany County to a single count of tax fraud. His plea deal, announced Tuesday, requires Friedman to assist federal prosecutors in the Southern District of New York who have been investigating Cohen’s business practices and hush payments to women, the source said, as well as paying the $5 million owed to the state. Friedman was facing what would have amounted to a life sentence, the source said, but if he satisfies the terms of the agreement, he will receive just five years of probation. In a statement to ABC News, Friedman expressed regret for his actions and sought to distance Cohen, who he described as a “dear, dear personal friend” from the scandal. 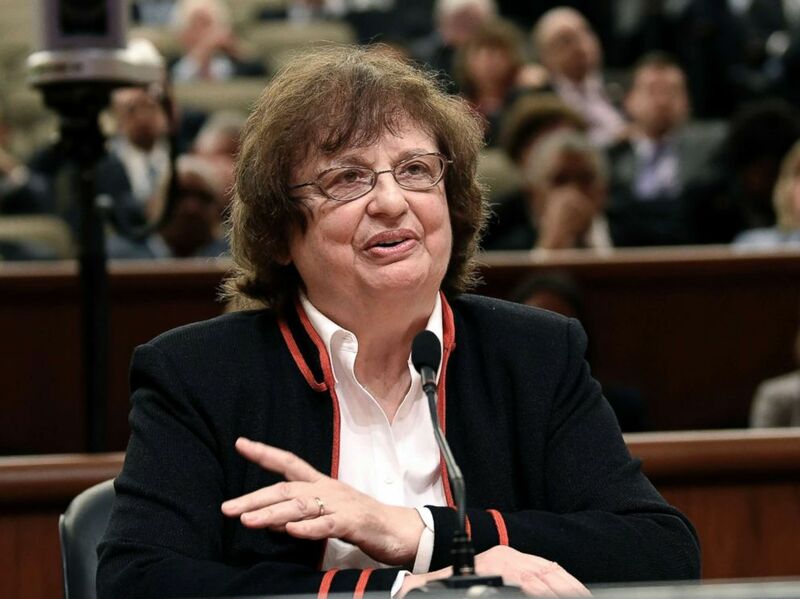 (Hans Pennink/AP) Acting New York state Attorney General Barbara D. Underwood speaks to Legislative leaders interviewing her for the Office of the Attorney General, May 15, 2018, in Albany, N.Y. While prosecutors declined to discuss with ABC News how Friedman is prepared to assist them in the criminal investigation of Cohen, they typically know in advance what a potential witness could offer in exchange for a reduced sentence. There is no specific mention of cooperation in a transcript of the plea hearing obtained by ABC News, but prosecutor Ben Clark mentioned “other factors known to the AG” in outlining the terms of the agreement. Later in the hearing the judge warned that a violation of the agreement by Friedman would likely lead to a prison sentence of up to 3 to 9 years. Legal experts agree that the terms of the deal appear to be very favorable for Friedman, suggesting that he agreed to provide something of significant value to prosecutors. Kendall Coffey, a former U.S. Attorney for the Southern District of Florida, said the terms of the deal appear to signify a substantial level of cooperation. Jonathan Turley, a professor at George Washington University Law School, described it as a “very good deal” for Friedman that could prove a major headache for both Cohen and Trump. “This defendant [Friedman] could potentially have a seismic impact on the president’s case because he is a direct threat to Michael Cohen, who is direct threat to the president,” he said. 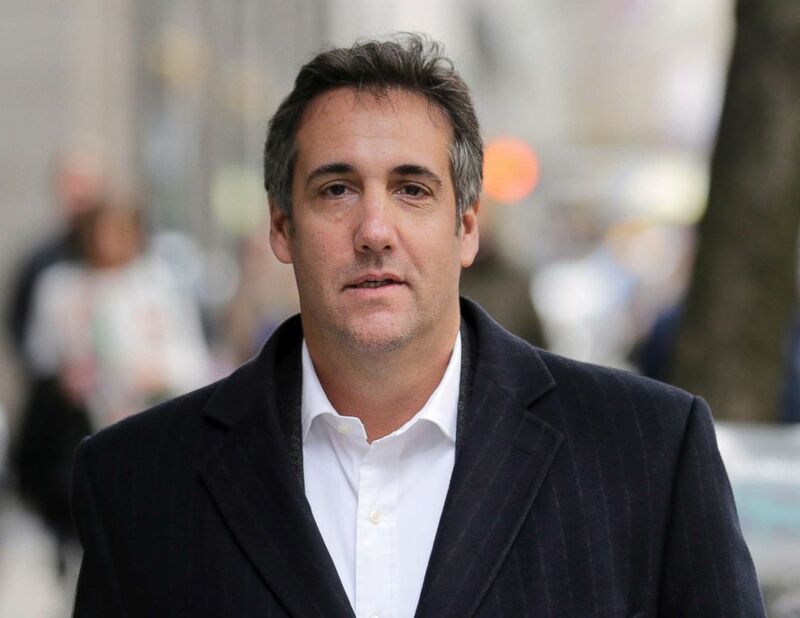 Michael Volkov, a defense attorney at The Volkov Law Group, sounded a grim note on Cohen’s legal prospects after the deal had been struck. Cohen’s attorney, Stephen Ryan, did not immediately respond to questions about Friedman’s plea, but in a Thursday morning Tweet, Cohen sought to distance himself from Friedman. Friedman’s attorney, Patrick Egan, declined to discuss whether Friedman’s plea spells trouble for Cohen. "I cannot comment on any speculation regarding what the entry of the plea indicates regarding any case other than my client's,” he said. In a text message to a reporter for the New York Daily News, Friedman denied he flipped on his friend in exchange for leniency. “This is me taking responsibility for my actions and has nothing to do w/mc,” Friedman wrote to the newspaper. ABC News’ Kaitlyn Folmer contributed to this report.